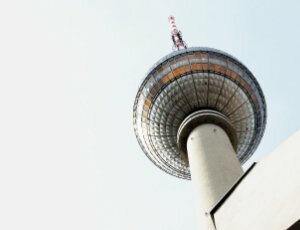 Where are the next Top Buy-to-Let Hot Spots in Germany? 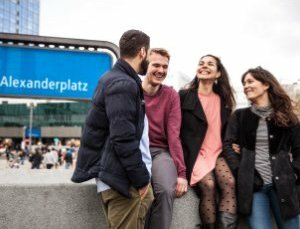 Every new investor to Germany always asks me “where is the next Hot Spot”!! 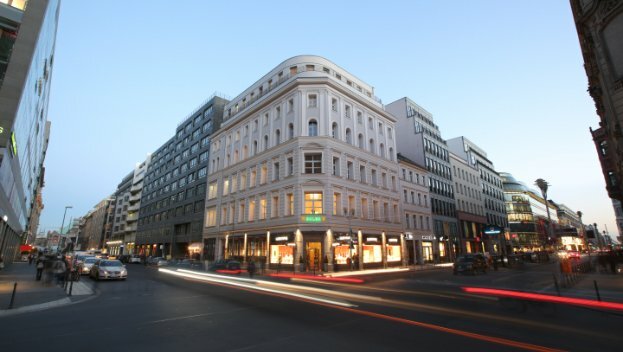 This is because the German real estate market is becoming a globally sought-after brand – a stable economy and safe harbour for foreign investors keen to park their money, but like every market there are certain areas of Germany that can offer especially promising rental yields for investors but you have to know where to look. 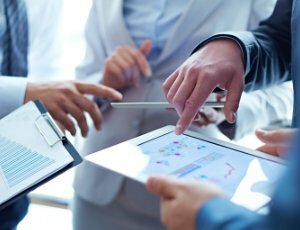 I have been searching for the next “Hot Spot” for many years and sometimes I successfully find it in time and other times it somehow finds me first but the best advice I can give my investor clients is that there is no hard and fast rule as to where you would be best investing in property, as the market is huge, very diverse and always changing. 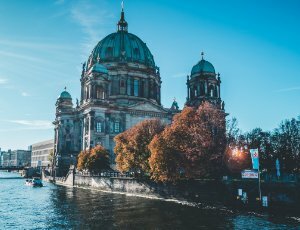 But if you’re looking for Germany’s Top Buy-to-let Hot Spots, you’ll automatically end up first with the big seven…Berlin, Hamburg, Cologne, Düsseldorf, Frankfurt/Main, Stuttgart and Munich including the outer skirts of these cities. 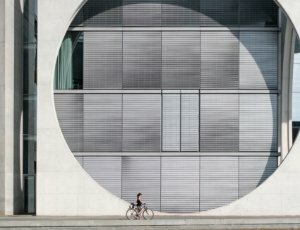 Berlin, Hamburg, Cologne, Düsseldorf, Frankfurt/Main, Stuttgart and Munich- are the A-cities. So there are still three left in the Top 10 list. Experts are always arguing which cities/areas this could be. To be honest, in my opinion there are quite more than just three more hot spots in Germany. An additional 73 cities are classified as B-cities and C-cities. The latter have more than 100,000 inhabitants each and are collectively home to around 16 million people – roughly one fifth of the national population. High prices and rents in prime locations do not increase at the same rate as invested capital. 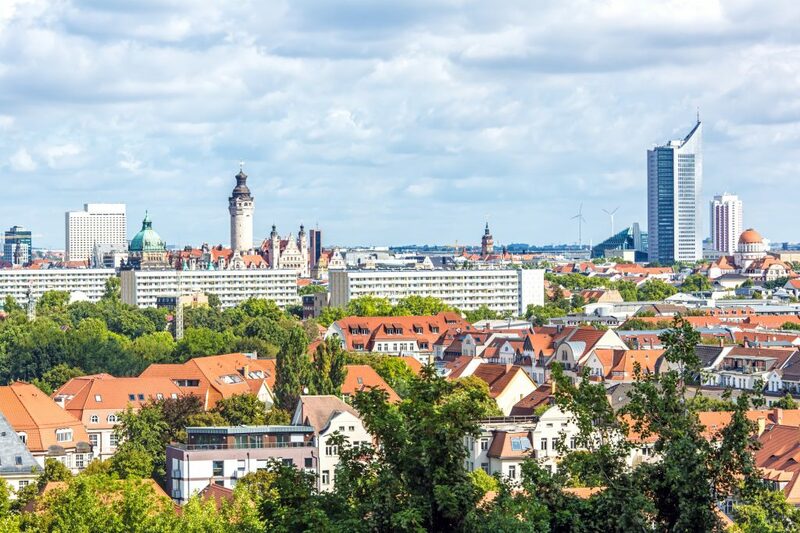 Secondary cities offer investment alternatives that combine the advantages of the stable German real estate market with affordable prices and attractive yields. Smaller cities are exposed to significantly fewer price fluctuations than large cities. B-cities and C-cities have better risk-return ratios than A-cities, as they either generate higher returns on comparable risks or deliver lower risks for similar returns. But to fulfill the list I’ll tell you, which three these hot spots are from my point of view. First, we have the Leipzig/Halle area which is developing really fast, big employers are located there like DHL, BMW, Porsche etc. And regarding student cities, Leipzig is always on the top three locations in Germany. 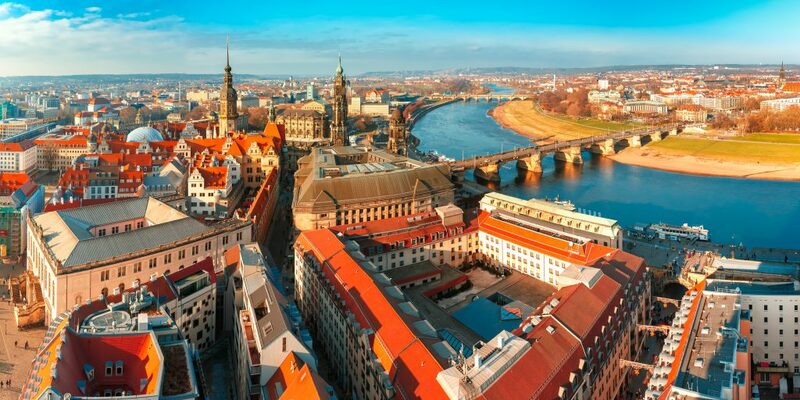 Second, we have the Dresden/Meißen area…beautiful cities, huge microelectronics industry and, in opposition to that, traditional handcrafting manufacturers like Meissen porcelain or clock makers like Jaeger-Le Coultre, Glashütte, Lange & Söhne etc. And last but not least, i think, that the Wolfsburg/Hannover area is one of the most underestimated hot spots in Germany. 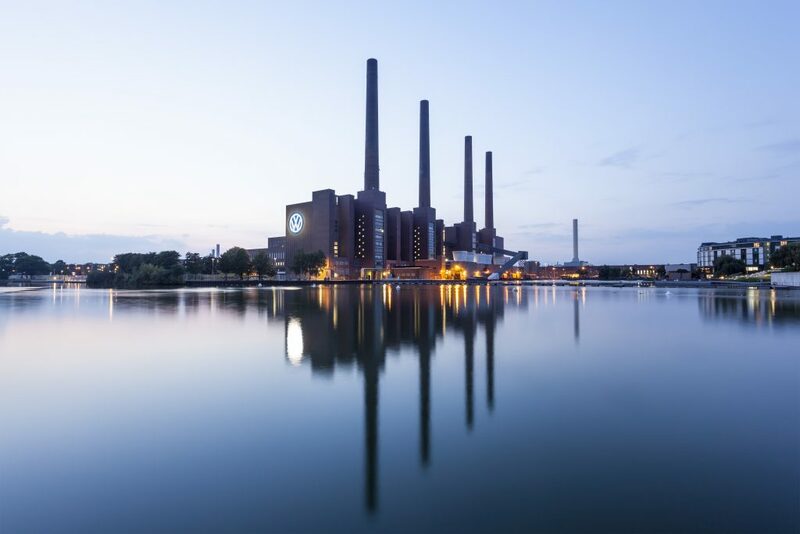 Head office of Volkswagen and big suppliers to the automobile industry are located in this area. 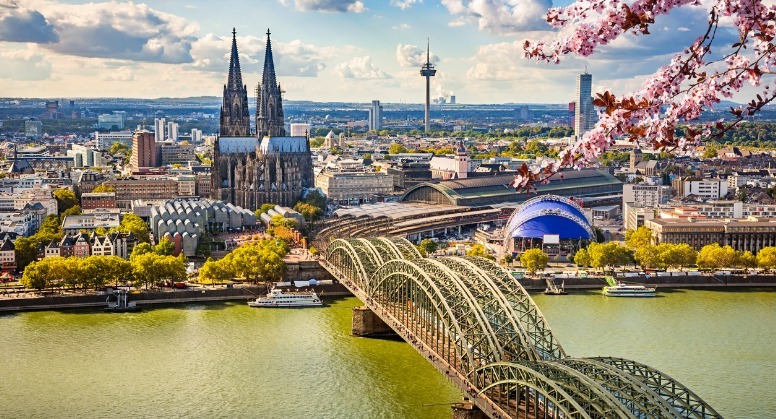 Perfect infrastructure through fast connections with the ICE train network whether you want to go to Berlin, Hamburg, Frankfurt/Main or the Cologne/Düsseldorf area. 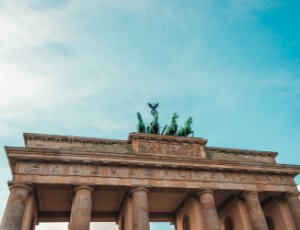 But to be successful in this exciting Buy-to-let market you need to keep searching and researching and searching again in order to identify the areas across Germany where house prices and rental incomes are expected to rise. 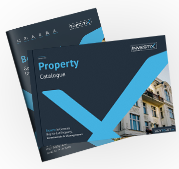 We use sophisticated data compiled from the market including rental trends, employment levels and commuter behavior as well as current house prices to create an index of property hotspots. 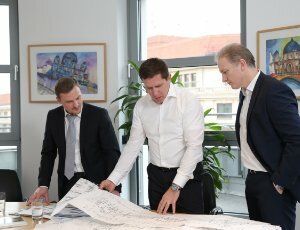 Providing a “one stop in-house solution” for foreign investors looking to maximise their investment potential from the German real estate market. To allow us to keep you updated on our products and services please check this box. Your data will be safely stored and only used with your permission. You may withdraw this permission at any time and request your data to be deleted. For more information please read our Data Protection Policy. If you have not checked the above box your personal data collected here will be used solely for the purpose of this request.